Fairlight Hall will be holding its first orchid masterclass as part of their house plant series of masterclasses for 2019. 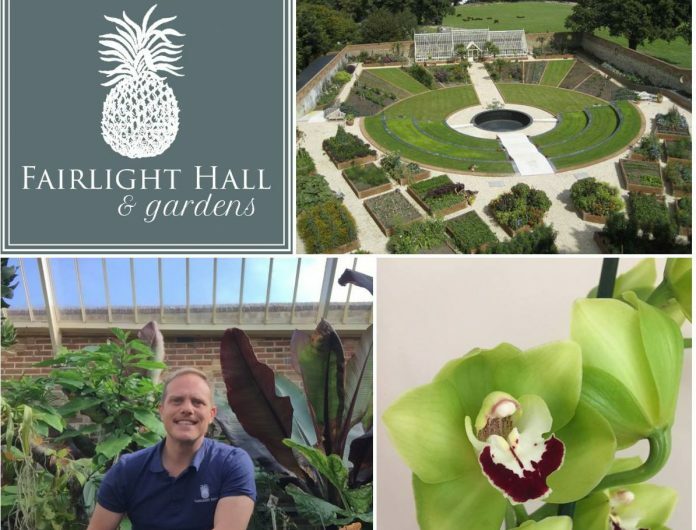 The class will be held by Fairlight Hall’s Head Gardener John Myers who trained as a glasshouse specialist at the the Royal Botanic Gardens in Kew specialising in exotic plants. John will tell you all you need to know about how to achieve success with orchids at home. The class will cover different types of orchids you can keep in the home, materials needed and how to give them the right care. The class is ideal for beginners or those wanting to learn a bit more about keeping orchids, it will take place in the fun and friendly atmosphere of the recital room at Fairlight Hall and will include a cream tea on arrival. Tickets are £25 and can be purchased here or for more information email headgardener@fairlighthall.co.uk.